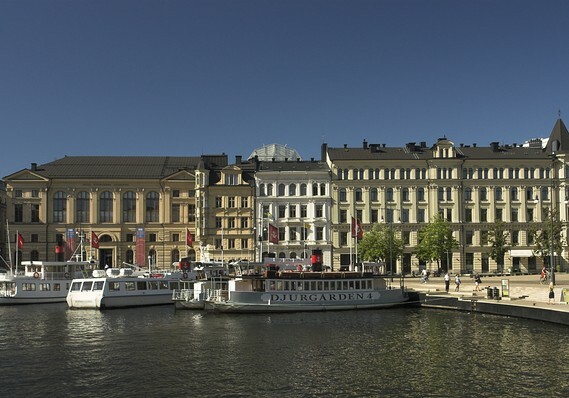 The Swedish Riksbank (central bank) has cut its key interest rate to zero percent. With this quantitative easing monetary policy the central bank is desperately trying to stimulate borrowing to fight deflation. The key interest rate was lowered by a quarter percentage point where experts had only expected a decrease to 0.1 percent. The Swedish Riksbank hopes to create an inflation rate of 2%. In September, consumer prices fell by 0.4%. The entire problem remains that government cannot grasp that it is taxes and regulation. People will NOT borrow to create businesses when they do not see any opportunity to make a profit. How can dropping the interest rate from 0.25% to 0% make ANY difference? They will wipe out any savings for the elderly causing them to spend nothing if not seek employment driving unemployment higher. This is how brain-dead government operates when you NEVER consider yourself in the equation and the problem is always the people who have to be manipulated. When the economy turns down in the USA, look out below. We are facing one of the most dramatic deflationary waves perhaps in history. This is the price of a collapse in socialism. We are going through the same collapse process that destroyed communism. It ain’t the private sector – its government!